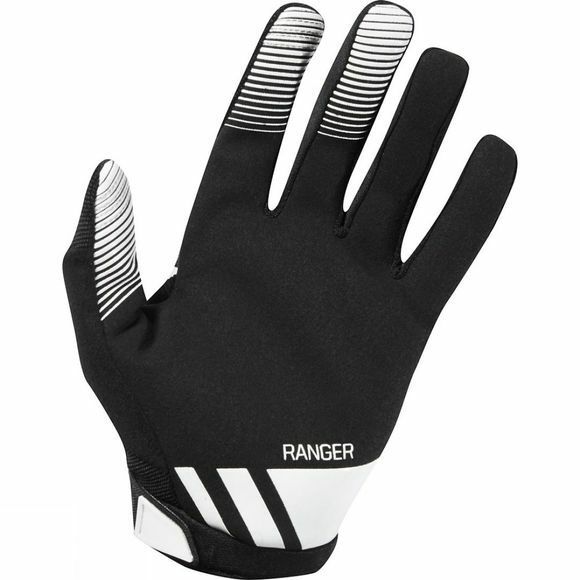 The Ranger glove offers performance and quality that normally is only found in the more expensive gloves. The compression molded cuff with hook and loop closure gives a more secure and personalised fit. 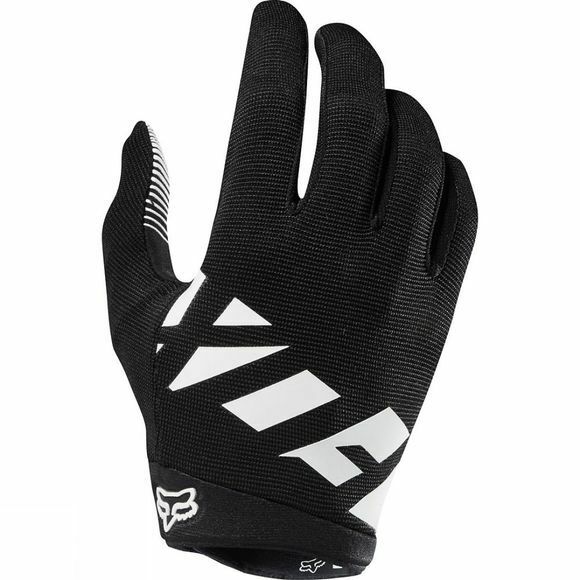 Just one of the reasons why its one of Fox's best selling glove.